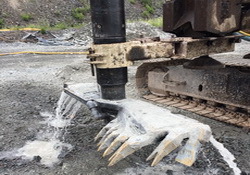 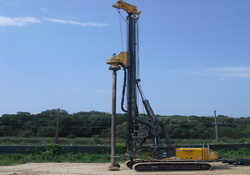 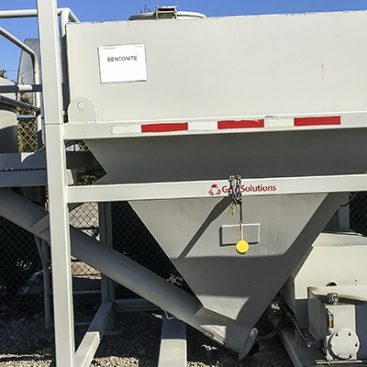 Geo-Solutions’ excavator mounted soil mixing drill rigs are modified drill rigs that were originally designed for caisson and piling installation, but have since been modified to accept large diameter augers. 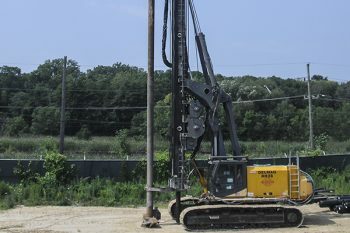 Geo-Solutions’ excavator mounted drills are capable of spinning up 8 to 10 foot diameter (or smaller) augers to depths of 45 to 70 feet. 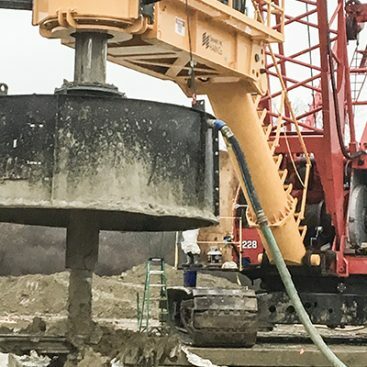 These drills have enough torque to turn these large diameter augers in almost any soil type.